When we set up shop some where, set up our blogs, even setting up our own websites we often question...along with many other things.....but we wonder if we should do a personal page that is about us. Is it really necessary, does it get read, and does it really help us by doing this. I use to ask the same questions myself. Most of the time I would complete this page because I felt the impression would be I do not complete everything in full, and I didn't want anything over looked. 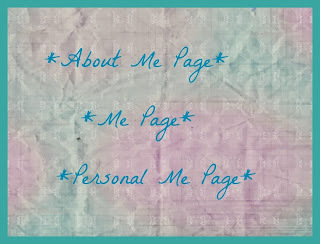 I do believe that this Personal Page should be done by everyone. Does haven't to be anything real long, real lengthy, nothing fancy, don't have to give a life story completely either. 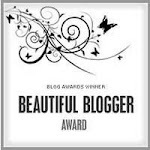 Filling out this page is your time to share your story, and your style. 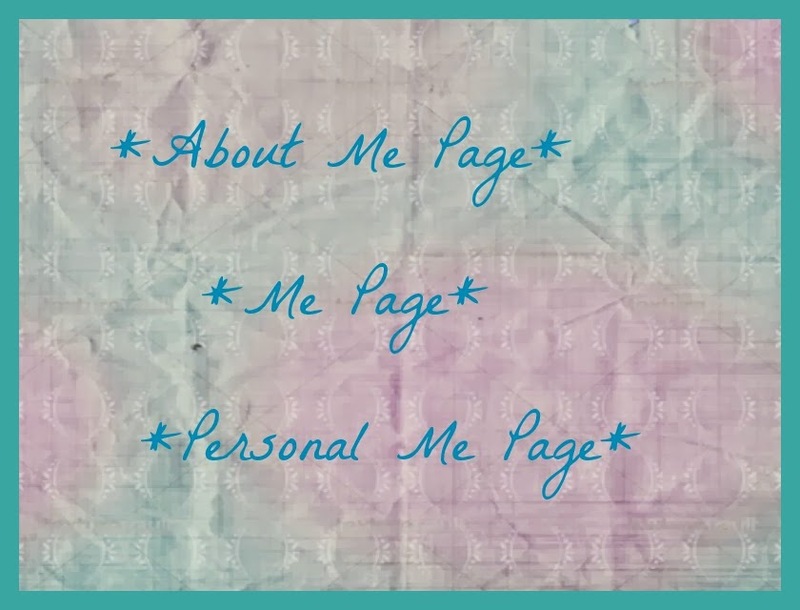 This page will reflect more on who you are in a personal way. If you walk into a store don't you kind of look around to get a feel of the place? If you are interested you walk in further to see more, right? Upon your purchase if you meet the owner it is nice to converse with them, get a feel for the kind of person they are, and if you leave on a good note feeling comfortable about the whole situation you will probably return. Many of us sell online. It has it's advantages compared to having a brick and mortar store which we see over time. Selling online can be hard not only because customers cannot see the product in person that they are interested in, they cannot feel it, and they do not see us the sellers. When we describe our products we try to include everything we can think of for the customers because they can not be there to see it, or feel it. We should be doing the same with our personal pages too. This is a time for us to share our stories of who we are, how we got started, to show our interest in what we do, why we like what we do, and to also give a sense of our style as well. We want our customers to have a comfortable shopping experience with our stores, and this is another process that should be included. Is this a rule for us to do? No, it is not. When we do things for our shops we try to do it with having a customers eye view of it. This is something I have seen mentioned before, asked about, and thought I would share my view on this with you. 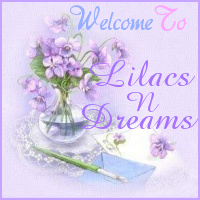 Thanks so much for visiting with LilacsNDreams, and hope you enjoyed your visit as well. 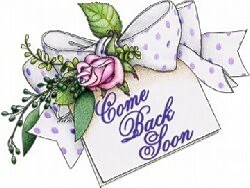 If you have something you would like to share you are always welcome to do so with the comments. Love to hear everyone's ideas, and perspective with things too. Take care, and have a Happy Day! I enjoyed your post, I agree to share with our customers, that personal touch goes a long way. Beverly, thanks so much for visiting, and sharing with us all here! I do agree with you about sharing with our customers the personal touch. In fact, I read something about that with one of my informational emails that I get too. Statistics were showing how people were liking some of the basics of things again, reading about the owners, and things like that. Thanks again, and wishing you a Happy Thanksgiving!